In 2014, as consumer drones were fast gaining attention and buyers, and Amazon and Google talked of having their own corporate drones for delivery, namely Amazon’s Prime Air and Google’s Project Wing, there were also talks of how consumer drones could play more roles in the home, in a smart or connected home, that is. For the future of drone use around the home, the sky may be the limit. And with Amazon and now Google leading the charge, it appears it will be only a matter of time before drones around the home are an everyday thing, an Electronic House article said. It also quoted an architect, Rand Soellner who sees a future where easier-to-use drones could have many applications around the house, like checking stream conditions on a large property, or checking to see if gutters are clogged or the chimney has too much soot in it. Today, drones are not yet used in those ways in the home, but they will, in terms of security and gathering of sensitive data. 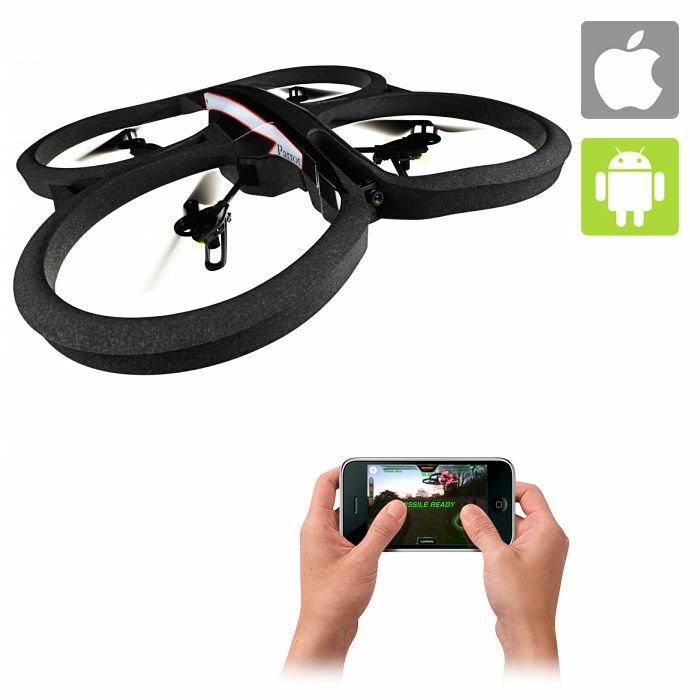 In 2015, a report said […] drones can be used to collect sensitive data about the connected devices in your home, too. According to the report above, however, such use could also be taken advantage of hackers with malicious intent. This year 2017, another security company is set to come up with its own drone applications to be used as security measures in a connected home. But in the area of drone photography, home-owners can utilize their drones to make a survey of their properties for the sheer fun of seeing their properties from up in the sky, or to market them. Booking professional aerial photography services is getting to be common nowadays for real estate owners and developers.